No matter how you lost a tooth, the reality is, it affects your confidence. You want to feel good about flashing those pearly whites, not only to feel good about you, but to be able to meet people without uncertainty and doubt about how you’ll be perceived. At Lifetime Family Dental in Gilbert, AZ, we care about giving you the confident smile you desire. We’ve provided dental bridges in Gilbert for many individuals, and we can provide them for you as well. Whether you lost a tooth in an accident or as a result of periodontal disease (gum disease) or infection, there are several options for filling the gap left behind. One option is a dental bridge that literally bridges the space between two adjacent teeth. There are several types of bridges that can be used, including bridges that work with a dental implant. One of the more common types of bridges is the pontic (“ponte” is the Italian word for bridge). This dental bridge requires the two teeth on either side of the gap to be capped with porcelain crowns. The bridge is then fused to these crowns, which serve as anchors that hold the bridge in place. In the past, dental bridges were typically made from gold or from an alloy. Today, dental bridges are usually made from porcelain that has been matched to the color of your existing natural teeth. —Give you back your smile and your confidence when meeting others. —Fill the gap in your mouth, maintaining the structure of your mouth and jaw. —Restore your chewing surface for eating. —Keep adjacent teeth from slowly moving out of position, which can affect your bite. The end result is that the gap in your teeth is filled with a newly created porcelain replacement that looks like the teeth around it. Once your dental bridge is in place, you and your dentist will be the only ones who know, and that unsightly space will be gone. At Lifetime Family Dental, we’ll be glad to discuss your needs and your desires, and give you all the options available for closing that gap in your smile. Another option for filling the space of a missing tooth is a dental implant. If you’d like to know more about implants, read more here. 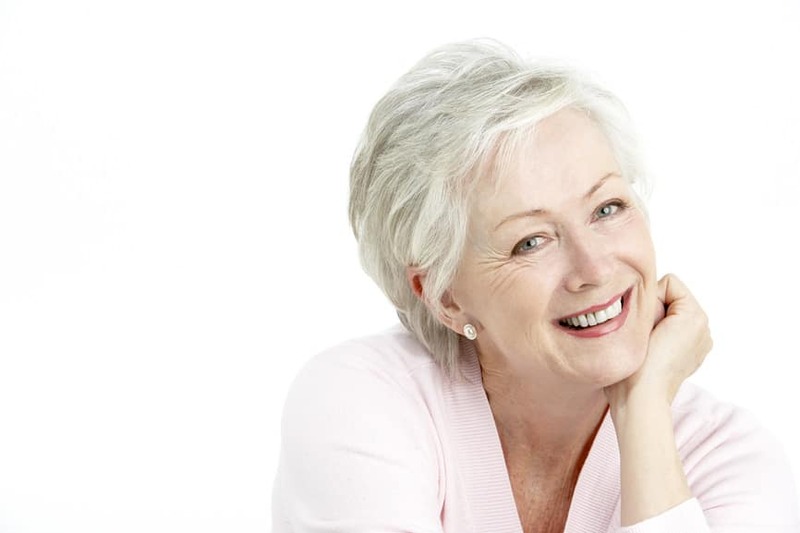 And if you’re looking for a dental office that provides dental implants and dental bridges in Gilbert, AZ, and the surrounding regions, we’re here to give guidance and make the process as uncomplicated as possible. Contact us for more information.